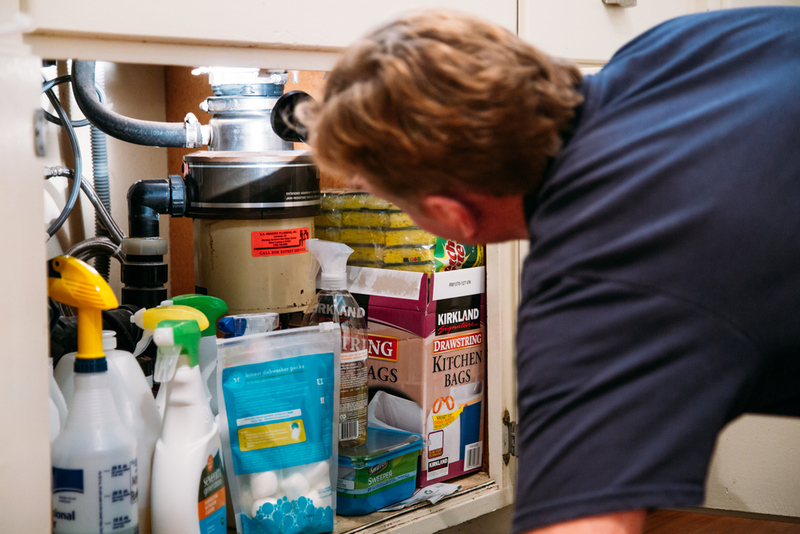 Download a sample inspection report here. All inspections of your property are conducted in accordance with the Prime Property Inspections Code of Ethics and Standards of Practice. We will notify the client of any item that is noted. An easy to read computerized Narrative Style Report (pdf) w/ photos is provided at no additional cost within 24 hours of your Home Inspection. You will understand every item by the time we are finished because we value and dedicate our time to explain the defects of the home to our clients. 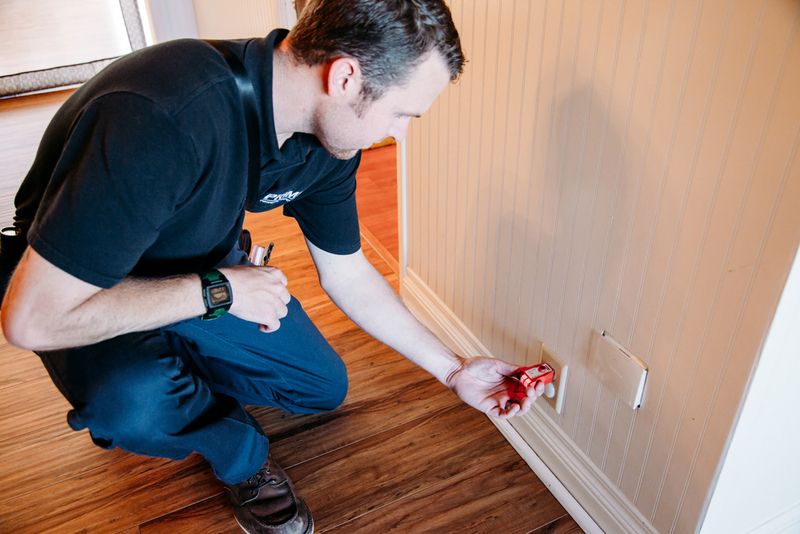 A home inspection is a very in-depth examination of a home for potential problems. An inspector’s job is to catalogue and organize those problems in order to report them in an easy-to-understand manner. When Prime Property Inspections inspects your home, we look for any factor that might affect the health and safety of that home’s residents. We also include problems that might necessitate an expensive repair or replacement. Among the major concerns we look for are moisture problems (which can lead to toxic mold growth and rotting), fire hazards such as improperly insulated electrical wires, carbon monoxide leaks, and natural gas leaks. 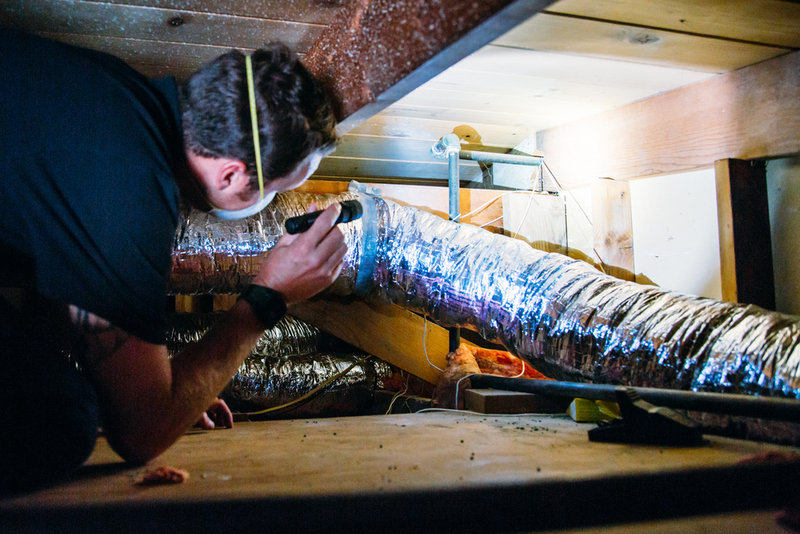 We also inspect several common sources of expensive repair such as the roof, the furnace, appliances, plumbing, and water heaters in each home.